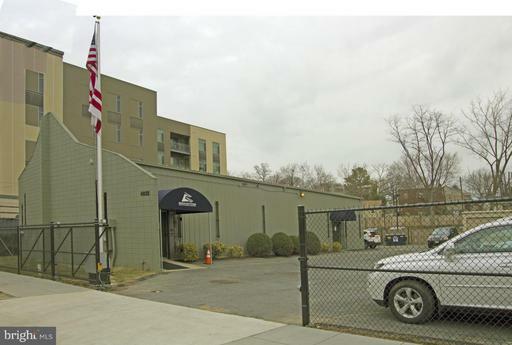 Rare opportunity to own or redevelop standalone commercial office building on large lot with on-site parking. Area under redevelopment and easy access to major commuter routes. Tax record does not reflect accurate building square footage. CONTACT OWNERS REP DIRECTLY FOR INFO AND SHOWING APPOINTMENTS. Owner requires written verification of funds to close in advance of showing appointments. Auction to be held on the premises and online simulcast Tuesday, May 7th @ 12:00pm. Private Office Condo in the Building Known As "The Palladium" in the DuPont Circle Area of NW Washington, DC. 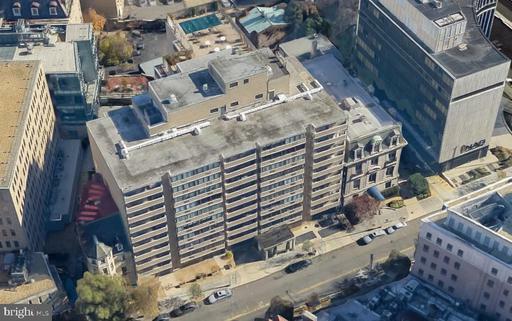 Private 980 +/- square foot office condo with 2 bathrooms located near Dupont Circle Metro Station. Most recently used as a Dentist office. Located on the second floor of "The Palladium" condominium building, the secured access building provides front desk attendant in a modern professional lobby. Investors and Developers Alert !!! Bza approval for 8 units, All 2BR /2.5 Bath. 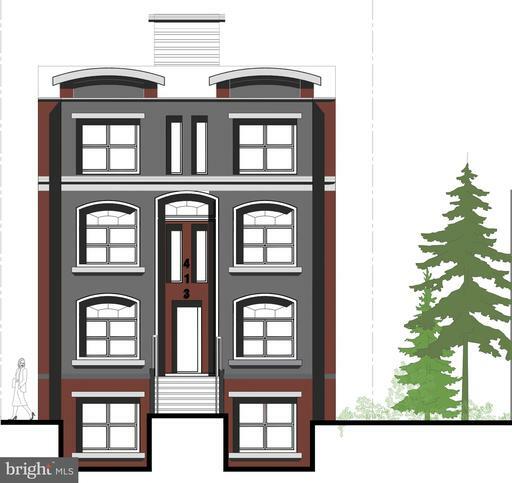 See Building plans in Docs .. New owner will have to get the plans approved to get the Permit. Property Vacant and Raze Permit in process and can be privded for the new 8 unit Development. 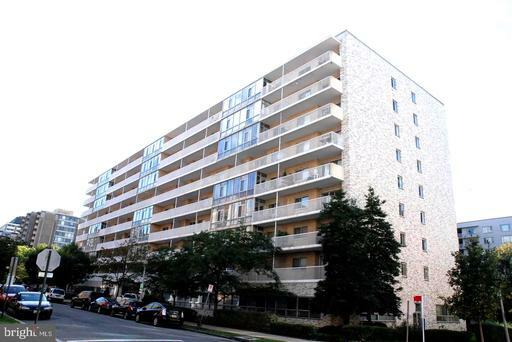 Could be a great Condo venture or a rental investment. Property is sealed closed and nothing to see inside as requires to be razed. 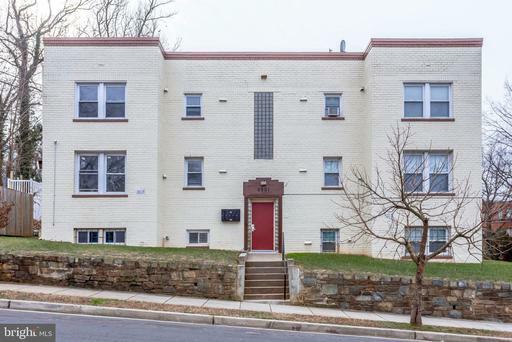 Why rent when you can own much cheaper in this vibrant Foggy Bottom neighborhood? GW Univ, one block, GW Hosp 2 blocks, Metro 1.5 blocks. Walk to State Dept. 2 free garage parking spaces. First floor easy access. Perfect for any professional office, medical or dental use. See floor plan. 3 windowed offices, galley, reception, Private bathroom. Coop Fee includes utilities, taxes, and maintenance. 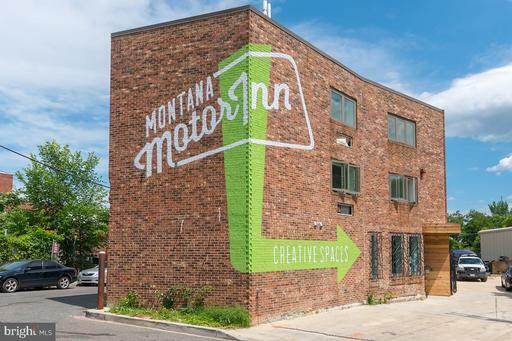 Montana Motor Inn. 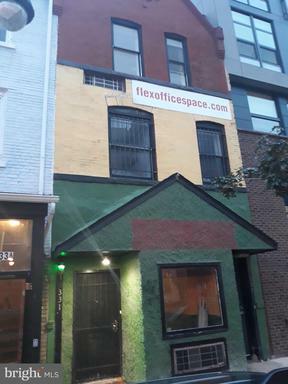 Located in a Creative Workspace Building, Full Service Lease, 4 Garage Bays, 51ft by 31ft, Subdivision of Suite Possible, Clear Span Space, Private Entrance, Pull-Through Access, Shared Amenities Building, Kitchenette, Common Lounge, 24hr access, security system, internet included.